I’ve always had a thing for floral prints, and floral wallpaper just takes my obsession to a new level. Let’s be honest, if it was just me living in my house I’d have a different floral print wallpaper in every room! I love that wallpaper is becoming popular again and as a result there are SO many good options becoming available. I’m constantly on the hunt for the best floral wallpapers so I’ve rounded up my favorites for you to shop below. All different price ranges, styles, and color schemes, so there’s something for everyone! Click on any of the photos for more details and to shop that wallpaper! Which one is your favorite? Updating your coffee table is such a simple way to freshen up your living room decor! 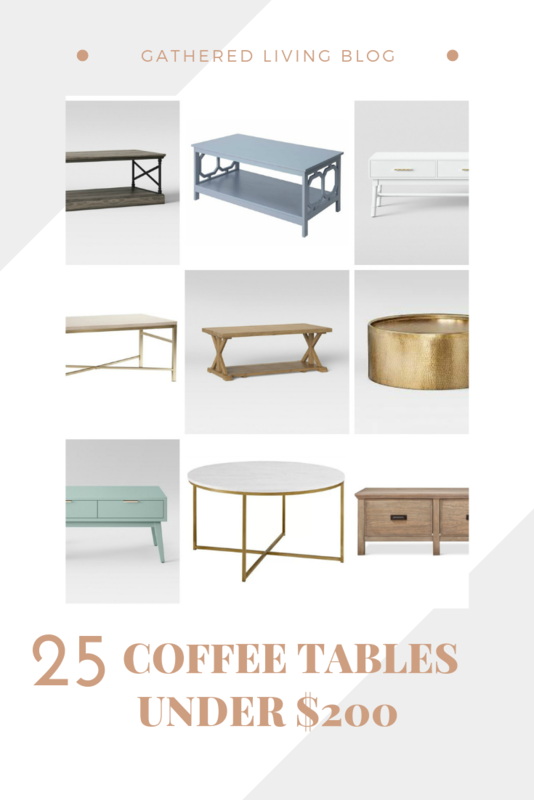 Get ready to toss that dated or blah coffee table because I’ve rounded up my favorite coffee tables that are all a steal at under $200! There’s something for everyone as I’ve included all different styles from farmhouse to traditional to modern! They’re all so reasonable, that there’s no excuse not to give that living room a little facelift! Today I’m sharing this recent guest bedroom makeover that I completed for a client this past week! We started with basically nothing except a plain bed and transformed the space into a cozy and layered bedroom that any guest would love to stay in. I think everyone covets that high-end and super cozy Anthropologie look especially in a bedroom, but not so much the price tag. I was able to copy the look for a quarter of the price using bedding and accessories from Target. 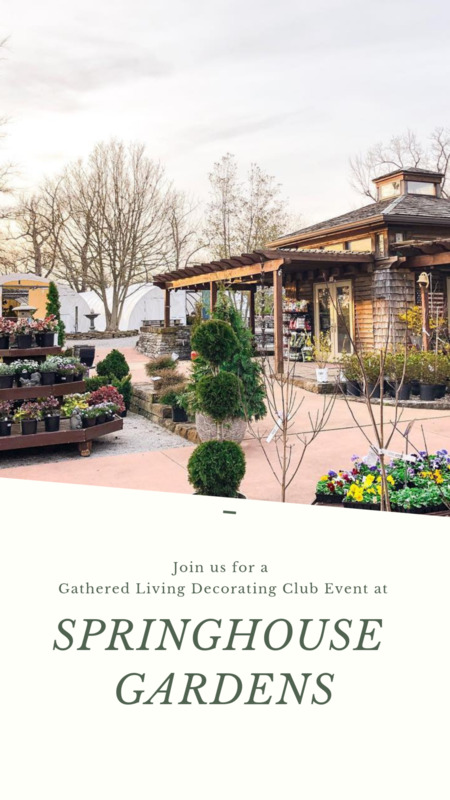 Their new Opalhouse line in particular has a ton of Anthropologie inspired pieces. We also added these gorgeous nightstands and headboard from Wayfair which really anchor the room.